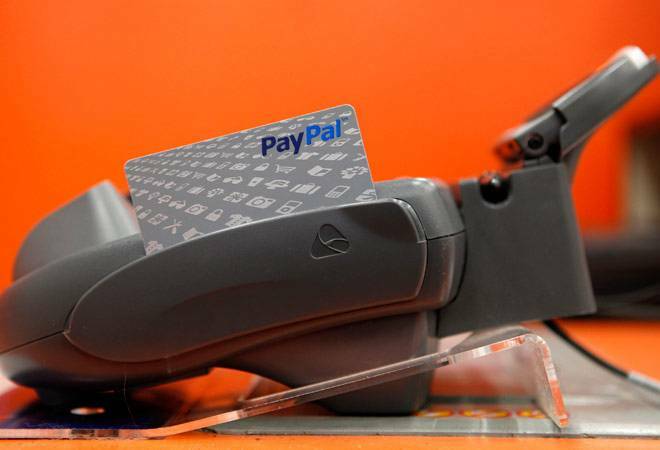 Global payment service provider PayPal finally entered into India operation. This move from PayPal will enable customers as well as merchants do the domestic transaction smoothly as this was currently limited to cross-border payment options to Indian merchants. Tweak in Google Search result – Worth or Worry? When you’re searching on Google from now on google will provide more relevant result than before. 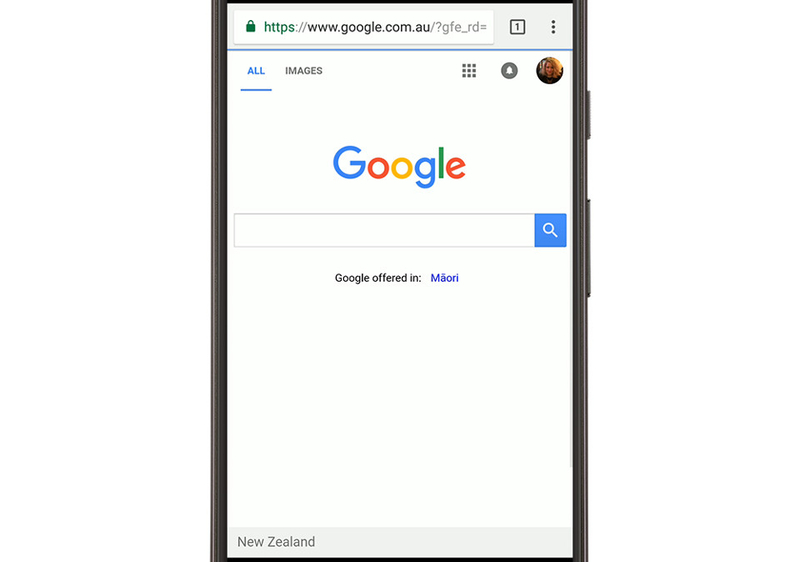 Every fifth search on google is related to location, so ensuring locally original search results is an important part of serving users the most accurate information. 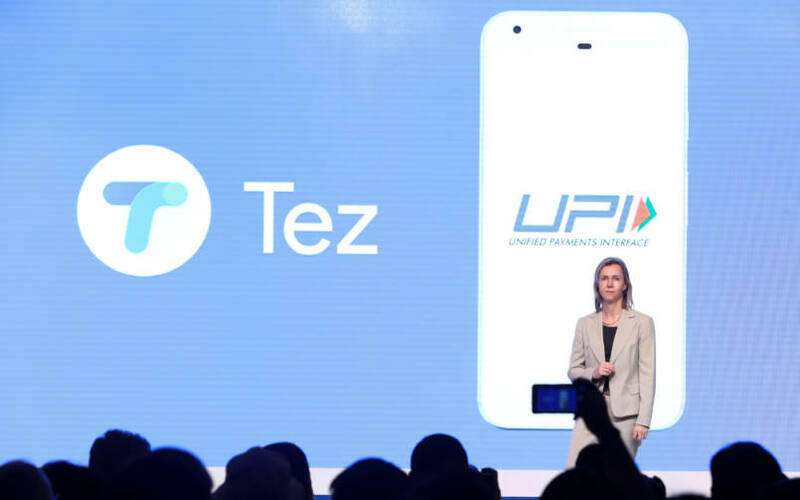 According to recent report by The Ken Google is all set to launch its India specific cross-platform payments app, Tez. This app will provide a platform for country move towards cashless economy. The release of Tez can take place on upcoming Monday.